Cuitlahuac only ruled the Aztec Empire for 80 days. 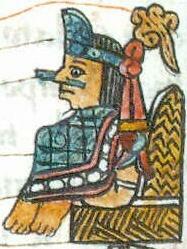 However, this huey tlatoani played an important role in the Aztec Empire. Today, he is best remembered for leading the Aztec resistance against the Spanish invaders. Cuitlahuac was the 10th and penultimate huey tlatoani (roughly translated to mean ‘emperor’) of the Aztec Empire. Following the death of his elder brother, Moctezuma II, at the end of June 1520, Cuitlahuac was appointed as the new Aztec ruler. Cuitlahuac was born around 1476 and was the 11th son of a former Aztec emperor. His father was Axayacatl, the sixth ruler of the Aztec Empire, whilst his mother, whose name is lost to history, was the daughter of the tlatoani of Iztapalapa, whose name was also Cuitlahuac. Additionally, one of Cuitlahuac’s elder brothers, Moctezuma, was the 9th Aztec ruler. Prior to becoming the huey tlatoani of the Aztec Empire, Cuitlahuac served as the tlatoani of Iztapalapa, the city of his maternal grandfather. After the arrival of the Spanish in Tenochtitlan, Moctezuma, along with a large number of important nobles, including Cuitlahuac, were taken hostage. In May 1520, the Spanish leader, Hernan Cortes, was forced to leave the Aztec capital to fight a rival Spanish expedition on the coast, and left one of his captains, Pedro de Alvarado, in charge. 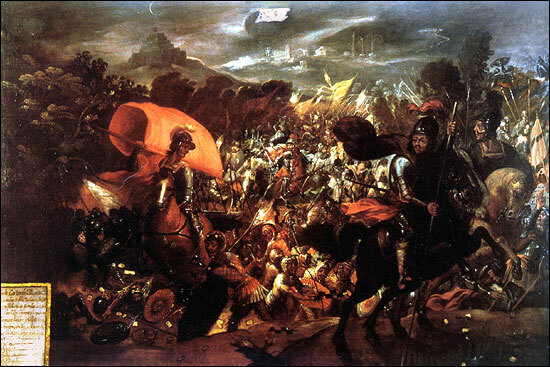 When Cortes returned, he found the city in turmoil, as de Alvarado had enraged the Aztecs by slaughtering a large number of nobles during the celebration of a ritual festival. The Spanish were advised by the emperor to release Cuitlahuac, so as to appease the population. This, however, may have been a ruse, as Cuitlahuac was known to have been a great warrior, and Moctezuma was planning to provide his people with a capable leader to fight the Spanish. Indeed, once released, Cuitlahuac wasted no time in organizing the Aztec resistance. On the of June 30, 1520, Cuitlahuac and the Aztecs succeeded in expelling the Spanish from Tenochtitlan, and many of Cortes’ men lost their lives in what is remembered today as La Noche Triste (meaning ‘The Sad Night’). This was the most humiliating defeat for the Spanish expedition, and Cortes himself was injured during the flight from Tenochtitlan. Anticipating the return of the Spanish, Cuitlahuac began to make the necessary preparations in order to face them. One of the things he had to do was to build and maintain alliances with the cities around Tenochtitlan. Additionally, he had to ensure that the tributaries of the Aztecs maintained their loyalty, and to prevent them from defecting to the Spanish side. Moreover, the rulers of several Aztec cities, who were in fact puppets of the Spanish, had to be removed and replaced with those loyal to Cuitlahuac. Still, such arrangements were insufficient. For instance, the emperor failed to convince the Tlaxcalans to break their alliance with the Spanish. As the main native allies of the Spanish, Cortes would have been dealt a severe blow had Cuitlahuac succeeded in convincing the Tlaxcalans to break this alliance. Additionally, Cuitlahuac was forced to split his army in two, as certain Aztec tributaries seized the opportunity to rebel against their masters. This meant that Cuitlahuac was not able to take the fight to the Spanish when they were at their weakest, following their retreat from Tenochtitlan. Perhaps the most unfortunate event that befell the Aztecs, however, was Cuitlahuac’s untimely death in October 1520, shortly before Tenochtitlan as besieged by the Spanish. The Aztec ruler had contracted smallpox, which had been brought to the New World by the Spanish. 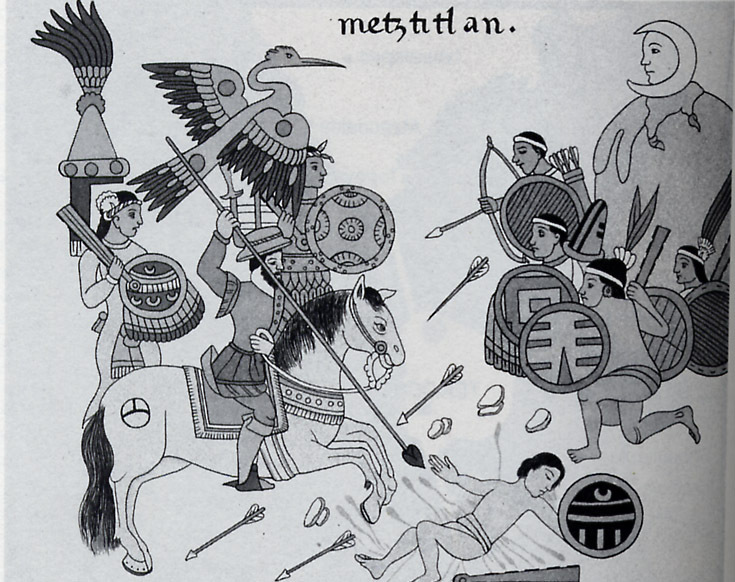 Cuauhtemoc, the nephew of Cuitlahuac, and a cousin of Moctezuma, became the new huey tlatoani. 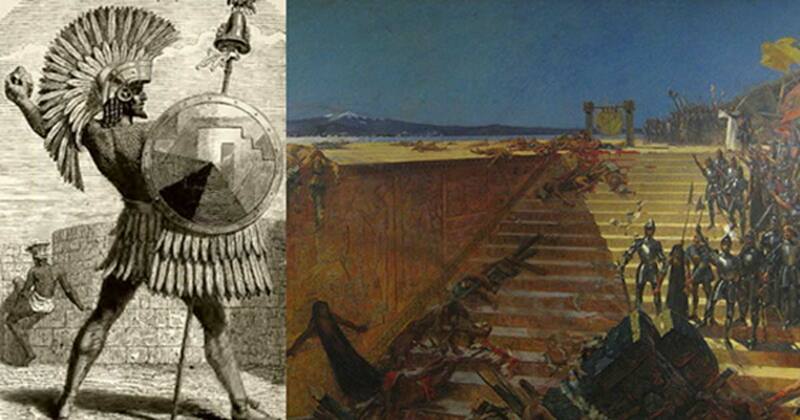 During his reign, Tenochtitlan would fall to the Spanish, thus bringing the Aztec Empire to an end. Van Tuerenhout, D. R., 2005. The Aztecs: New Perspectives. Santa Barbara, Calif. : ABC-CLIO Inc..